Describe the Big Data landscape including examples of real world big data problems including the three key sources of Big Data: people, organizations, and sensors. Explain the V’s of Big Data (volume, velocity, variety, veracity, and value) and why each impacts data collection, monitoring, storage, analysis and reporting. 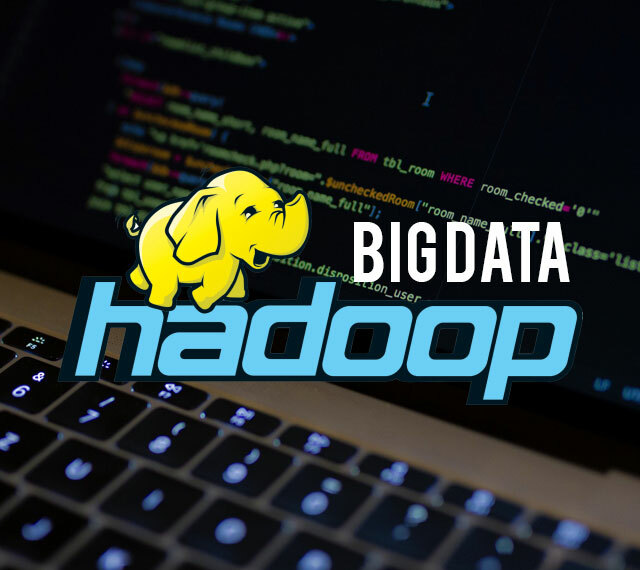 Summarize the features and value of Hadoop, the HDFS file system and the MapReduce programming model. Install and run a program using Hadoop! Learn HBase, Pig and Hive.